These are so awesome! 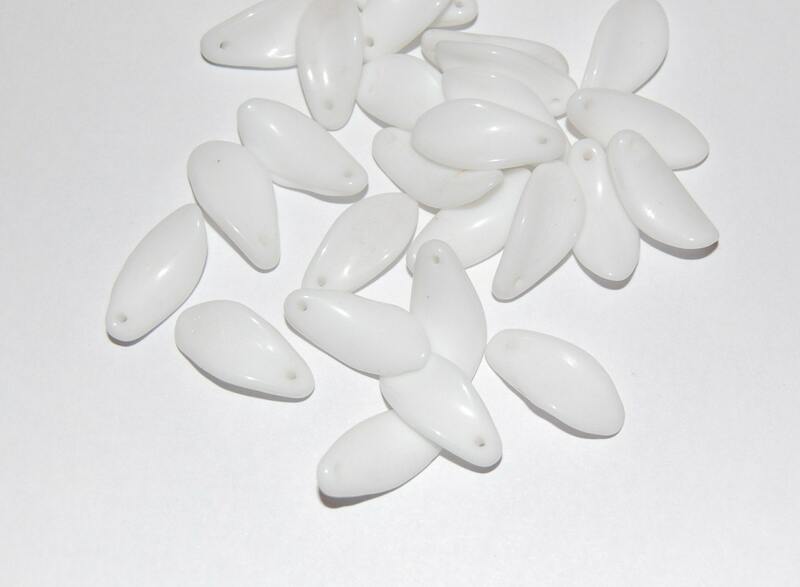 They are vintage white beads from Germany. These look exactly like petals from a flower. They have an arch and twist to the shape. They measure 20mm long x 10mm wide. You will receive 6 beads.